Q:Why do you have a Brutalist Website? A: We and the company wanted to push their communication to a whole new level. Most consulting agencies communicate in the same way. They don’t carry a clear statement. Also the company wanted to move away from focusing on the three founders to represent the whole team. Therefore we looked for a simple but distinctive approach, which leaves enough freedom for visual expression. 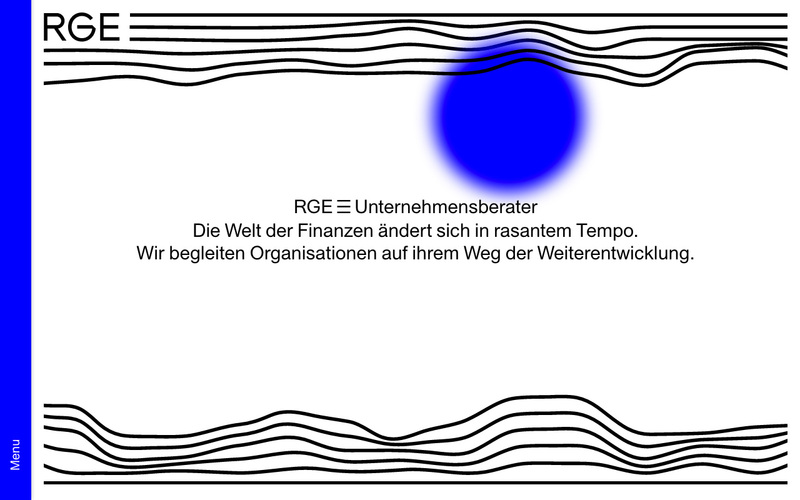 The first three lines derived from the logo and ergo the partners, followed by new paths, which represent the team. But the lines also symbolize the path you have to walk (together) to finish a project or to hit a goal. The challenge was to combine clear informations with a playful user experience. Q:With what kind of editor?